Health care has become our first priority and to have a good health we need good diet, exercise and proper rest. More and more people are prone to diseases due to pollution, lifestyle habits. Even sometimes we face accidents or medical emergencies.Medical facilities, hospitals and medical centres are the need for all. 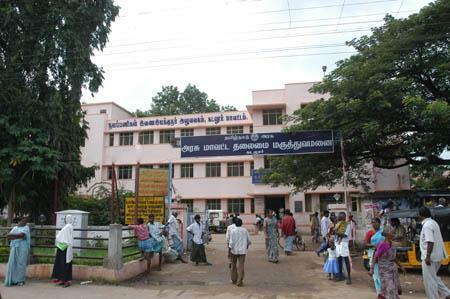 Most of the hospitals in Cuddalore are well equipped all medical facilities, trained nurses and qualified doctors.